Time to get in…DEEP: How I deep clean my makeup brushes. This weekend seemed to keep me more busy than I had anticipated. It was full of cooking, cleaning and a lot of deep random thoughts. Watching episodes of Law and Order Special Victims Unit brought some realization of how serious life can be and it eventually lead me to think of the “simple” times. In particular, it made me question what and when is the correct “tea time”? I posted the question on Twitter and I received some helpful information as to when the hour is for “High Tea”. I did some research as I was curious as to Why? What? and When? Tea time existed. In the United Kingdom during the eighteenth and nineteenth centuries, Afternoon Tea, also known as “low tea”, was celebrated in the late afternoon predominantly as a social event for upper class women as a bridge between meals. Tea with finger sandwiches, scones, fruit, etc. were served at low tables and comfy chairs and sofas. It was a social time for women complete with everything lace and dainty. 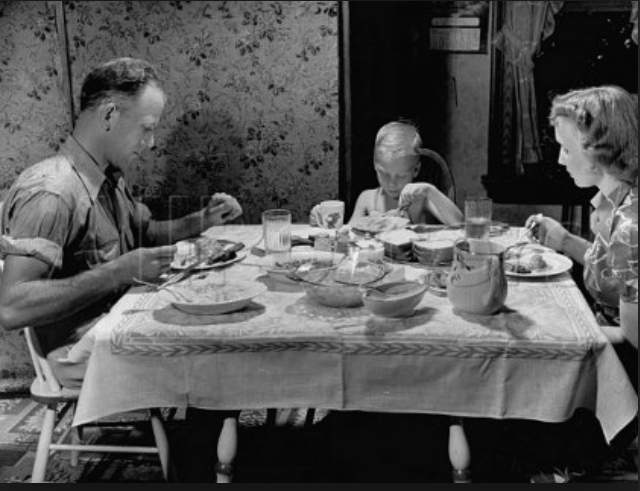 However, the working class had a different budget and schedule which meant most of their dinners were served later in the evening after 6pm, High Tea became a necessity. 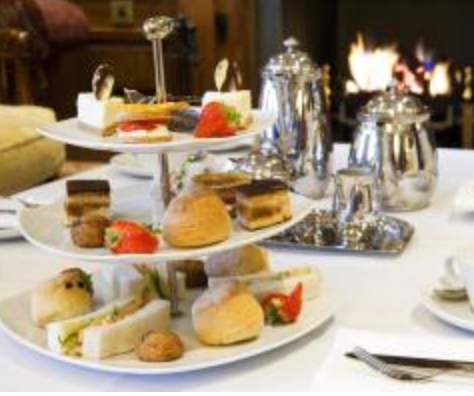 High Tea was usually celebrated between 3pm and 4pm as well but with a more substantial menu. Tea, potatoes, crackers, cheese, meats and pies were served and the tradition still continues now, with the addition of more delicious pastries and treats. As I was packing my children’s lunches today, I thought about how their meals are broken up while they are at school and how famished they are when they get home between 3pm and 4pm of their modern day schedule. The kids come home and snack here and there, but I think it’s time to change things up so, with that in mind, I’ve decided to bring “High Tea” time back and incorporate it into my daily life. I’m going to try “High Tea” time as a household experiment and see how it affects the children and my grocery budget. This should be fun! Now… how do I make scones…?